When will be Staying Alive next episode air date? Is Staying Alive renewed or cancelled? Where to countdown Staying Alive air dates? 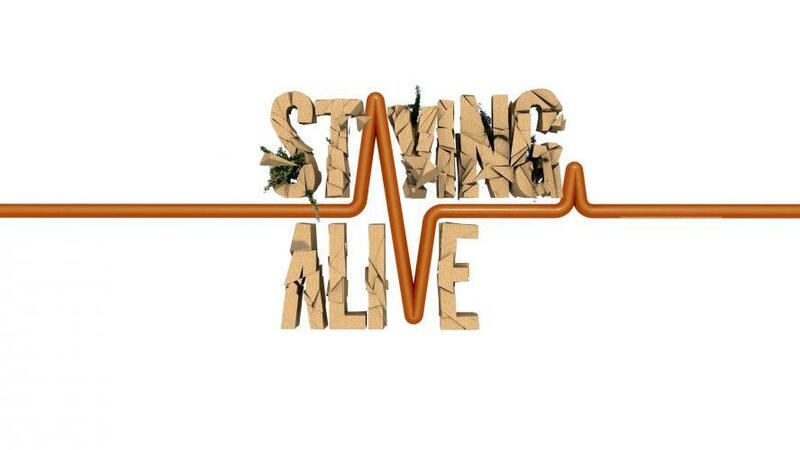 Is Staying Alive worth watching? In Staying Alive, some BNN presenters will relive, together with a cameraman, a legendary true survival story. A daring trip supported by unique historical footage of the original story. Stories in which someone managed to survive against all odds. 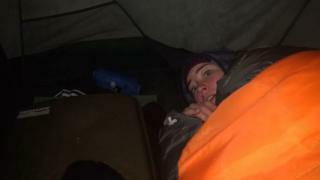 Geraldine Kemper and her cameraman are now in Alaska. They have to defy ice, cold and snow during their grueling journey. A journey which was performed by a couple that went on a search to gold, but were suddenly surprised by the Alaskan winter. Due to a shrinking food supply, they had to move back to the civilized world. 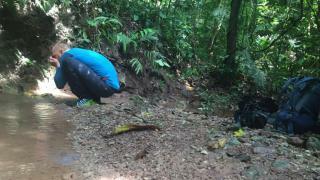 A journey which they both barely survived. Tim Hofman will be traveling to Australia's wilderness. Tim Hofman will recreate the story of 35 year old Ricky Megee. 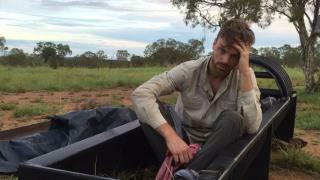 Ricky Megee's car broke down in the middle of nowhere forcing him to walk to civilization, but got lost. After 71 days of surviving he was found. 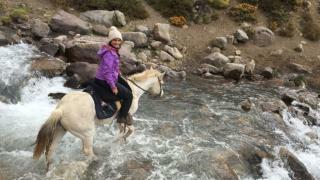 Linda will visit the inhospitable Andes in Argentinia. She will recreate the story of the Uruquayan rugby players which crashed against a mountain top. Filemon is forced to beat heat, thirst and lots of sand in the Sahara. He will recreate the story of Mauro Prosperi, a postman of Italy, which challenged himself to walk the infamous Marathon du Sable. A sandstorm made him lost during the Marathon. To stay alive, he was forced among other things to drink blood of bats. Staying Alive next episode air date provides TVMaze for you. EpisoDate.com is your TV show guide to Countdown Staying Alive Episode Air Dates and to stay in touch with Staying Alive next episode Air Date and your others favorite TV Shows. Add the shows you like to a "Watchlist" and let the site take it from there.